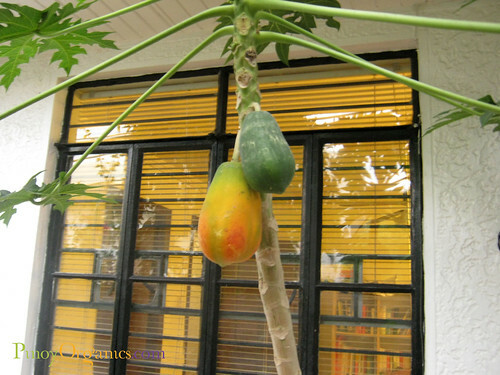 After 6-8 months, without any special care, we harvested our first papaya from our garden and ate it for breakfast today! Thought of sharing this milestone. Do you have a fruit tree , too? If none, what fruit tree do you want to have in your garden? Wonderful!!! Congratulations! That’s one of my favourite fruits. In fact “papaya girl” is one of my nicknames 🙂 We have a papaya tree too but no fruits yet 🙂 so far we have calamansi, sili, and malunggay.